Thanks for checking out today’s post. 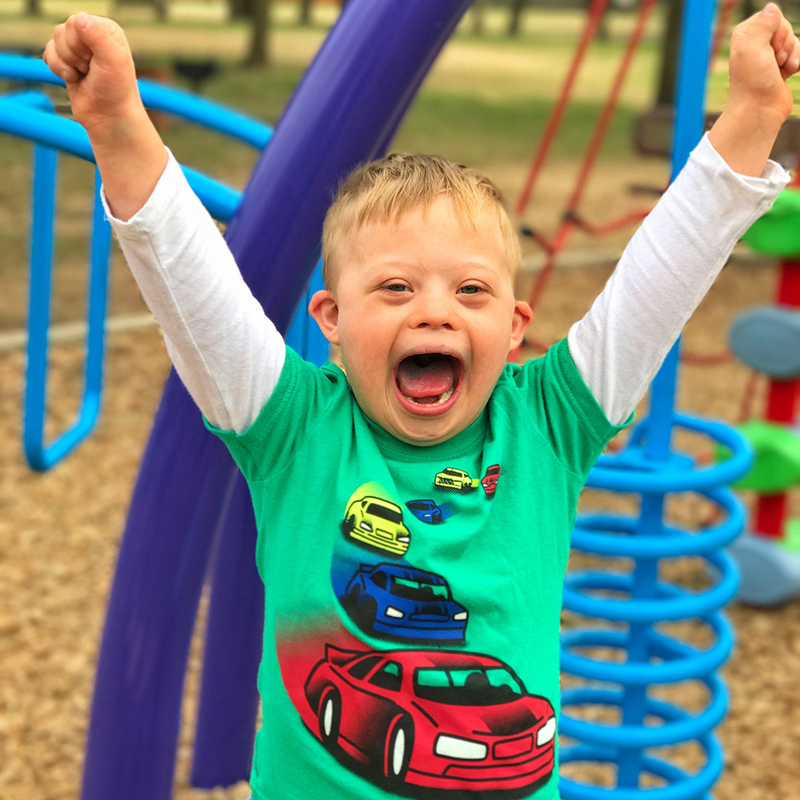 After reading I’d love to hear your thoughts on the comments by clicking here —> A Few Thoughts To My Son On World Down Syndrome Day, 2017. Today lots people shared lots of photos of people who they love who were born with Down syndrome, and lots of people saw those lots of photos on their Instagram and Facebook feeds! (Wow, that’s a lot of lots!) They did this because today is 3/21, World Down Syndrome Day. The reason this date is significant is because people who were born with Down syndrome (like you) were born with 3 copies of their 21st chromosome. As I’ve watched you grow up these past six years my heart has also grown up in ways that I can’t even explain. Life with you is so much fun. I love watching the way you live life. You’re a fun kid. Like, super fun! One of my favorite things to do with you is take you to Disney World. 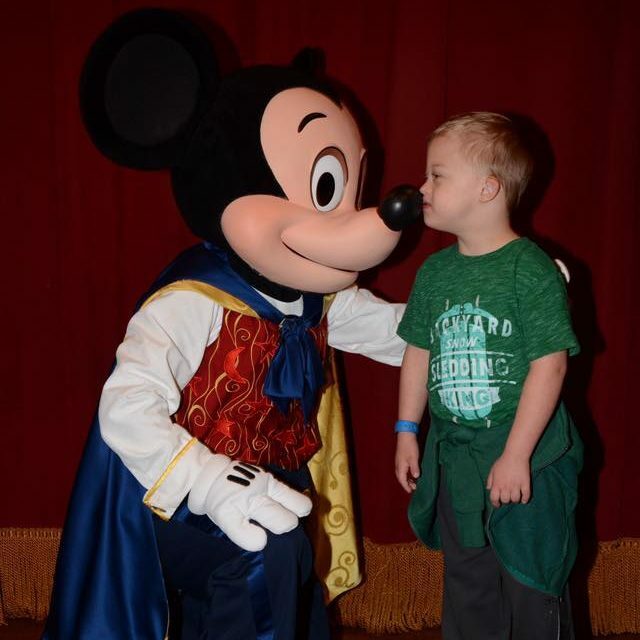 I love watching the joy on your face as you meet Mickey Mouse (over, and over again.) I love watching the way you approach those rides with such bravery, and the way you anxiously applaud when those same rides come to an end. I love watching you interact and play with your brother. 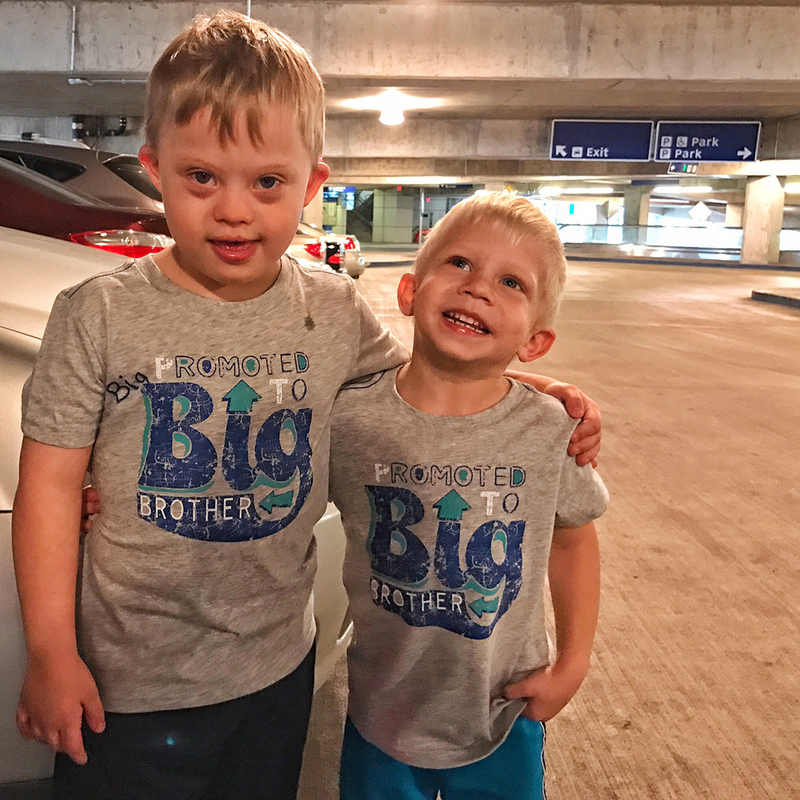 You are such a great big brother, and I can’t wait to see you be a big, big brother to our new baby who is coming this November. 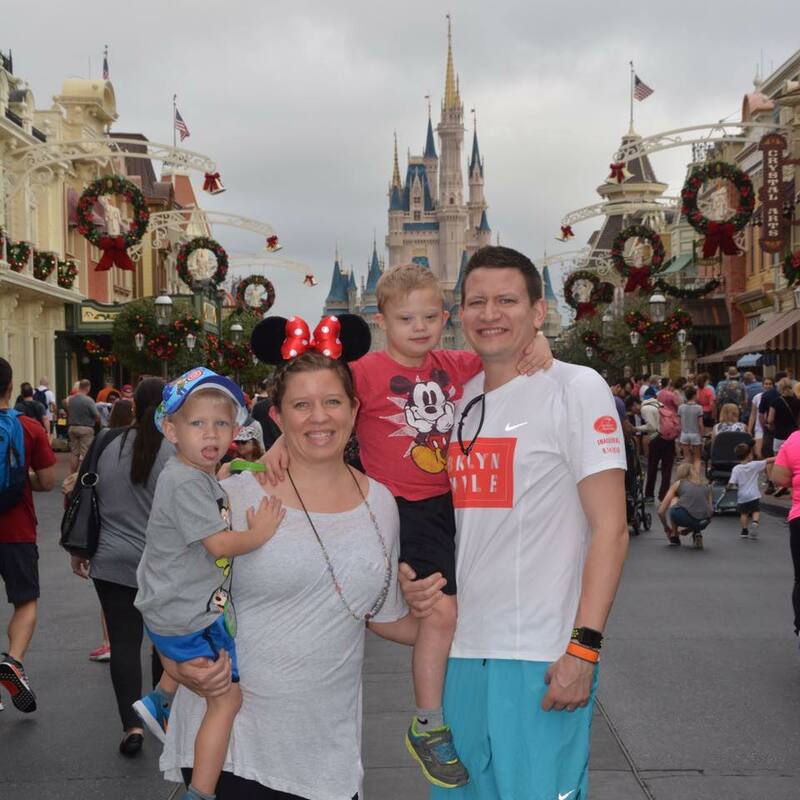 Jaxten is only three and so he has no idea how much of an impact you are going to make in his life, yet. But make no mistake, you are going to teach him lessons about life that the best colleges in the world won’t be able to teach him. I love being a dad to you and Jaxten (and to our new baby who is still in your mommy’s tummy.) It’s the greatest privilege and role of my entire life. You guys are one of God’s greatest gifts to me. I’m not a perfect dad, far from it. Sure, I make myself look awesome on social media. But what am I’m going to do, post a picture of me being impatient, or lazy, or passive? Nah. Those don’t look nearly as fun on Instagram or Facebook. You guys know the real me. You see my good side and my bad side, up close and personal. Thank you for loving me like you do despite not being the perfect dad. I love when I walk in the door from work and you come running up to me giving me one of those big hugs of yours! My goal is to continue to learn how to be a better dad for you. I don’t remember my dad every saying “I love you” to me or my brothers. I don’t remember him ever praying with me, or teaching me about God. I don’t want you to have the same memories of me. If anything I want to say “I love you” and “I’m proud of you” so many times that you literally get sick of hearing it. I could go on and on talking about all of the ways I love you, but you just need to know…I love you. I’m your biggest fan. Your biggest advocate. Your biggest supporter. I want you to do any and everything that you set out to do in life. Noah, you’ve overcome a lot of obstacles and have worked very hard in your short life. When I say I am proud of you, I mean it in the most sincerest of ways. I. am. proud. of. you. I love you Noah, and I’m so glad you’re our “little” boy!